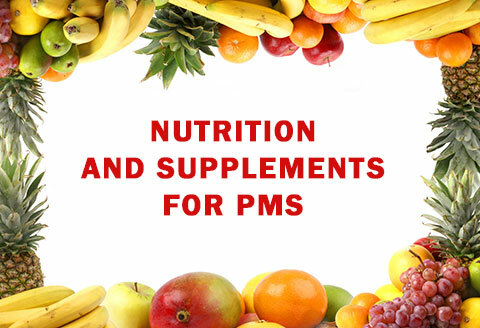 Are there any foods and supplements that can help alleviate PMS symptoms, such as bloating and irritability, mild cramps or even severe depression, as well as mood swings, fluid retention, weight gain, and others? No one knows specifically what causes premenstrual syndrome, also known as PMS, although there are many theories. Not knowing the cause, makes finding helpful solutions that much more difficult. There is not much conclusive evidence connecting nutrition and PMS, either causative, or curative, however there is plenty of evidence indicating that a proper diet may significantly help, even if it cannot cure PMS. Caffeine. Try eliminating caffeine from your diet for a couple of months. It is not certain why it may contribute to PMS, but it may be its link to the release of adrenalin and its interference with progesterone. Many women find that breast pain is relieved when they cut down or eliminate caffeine. Simple sugars. Simple sugars found in processed sweets and candy can cause rapid rises and falls in blood sugar levels. These blood sugar swings can contribute to mood swings. Salt. The bloating, tender breasts, and headaches of PMS are due to water retention. Salt increases water retention and causes your tissues to swell, leading to the above symptoms. About ten days prior to your period, cut down on sodium. Fats and Alcohol. Go easy on fatty foods and alcohol. Complex carbohydrates: Eat small amounts of complex carbohydrates about every three hours. This serves to keep you blood sugar level at an even keel. British doctors have had great results with this treatment, allowing 70 percent of women to treat their PMS with just diet. Employ this method by eating six small meals a day, including such foods as pasta, baked potato, cereal, and rice. High calcium foods: getting up to 1200 mg of calcium a day will help many women keep PMS symptoms under control. 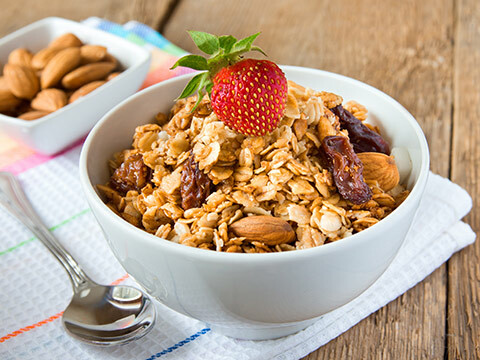 Eat lots of yoghurt, skim-milk, and low-fat cheese, salmon, sardines, herring fillet, sesame seeds, almonds, bok choy or supplement with a calcium pill. 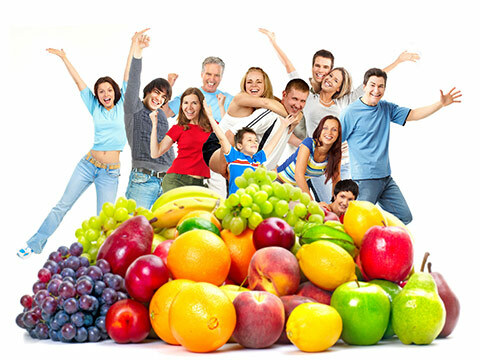 Other foods: Eat a diet high in fresh fruits and vegetables, whole grain products, non-fat dairy products, lean fish and poultry, and drink plenty of water. Herbs: chasteberry herb, dong quai, rosemary, oregano, majoram, celery seed, sage, basil, mint may help relieve some PMS symptoms. Besides diet, be sure to get plenty of exercise. It serves to release pent up tension and anxiety, plus it promotes the release of endorphins, a natural sedative. Exercise at moderate intensity for thirty minutes a day, preferably every day, but at least five days a week. Vitamin E: 1 capsule of 400 IU/day. 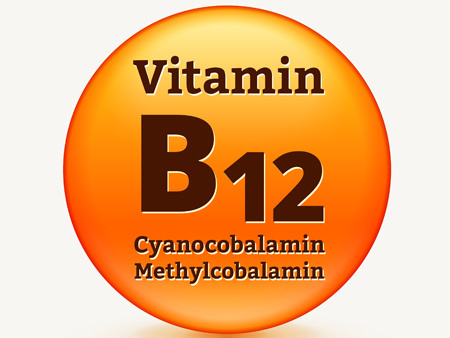 Vitamin B6: 50 to 100 mg/day. Be aware that many women were being harmed by taking too much B6 (Pyridoxine), so talk with your health-care specialist before taking vitamin B6. Eat foods rich in vitamin B6, including soy foods, fish, chicken, bananas, cantaloupe, broccoli, and spinach. Calcium: 1200 mg a day. Magnesium 300 to 500 mg a day may help reduce symptoms. Evening Primrose oil is effective for some women. Take about 1500 mg per day (2 to 4 capsules). Get a complete medical exam to rule out other organic diseases. Create a monthly PMS journal. Chart everyday (even on your non-menstruating days). Include any symtoms you experience, as well as when you menstruate, and any other relevant information. Natural progesterone obtained either over-the-counter or by prescription is helpful for many women. The amount to use varies by product. Talk to your physician if PMS is a problem for you. Keep a journal of your symptoms, menstruation, and any other relevant information to take to your appointment.